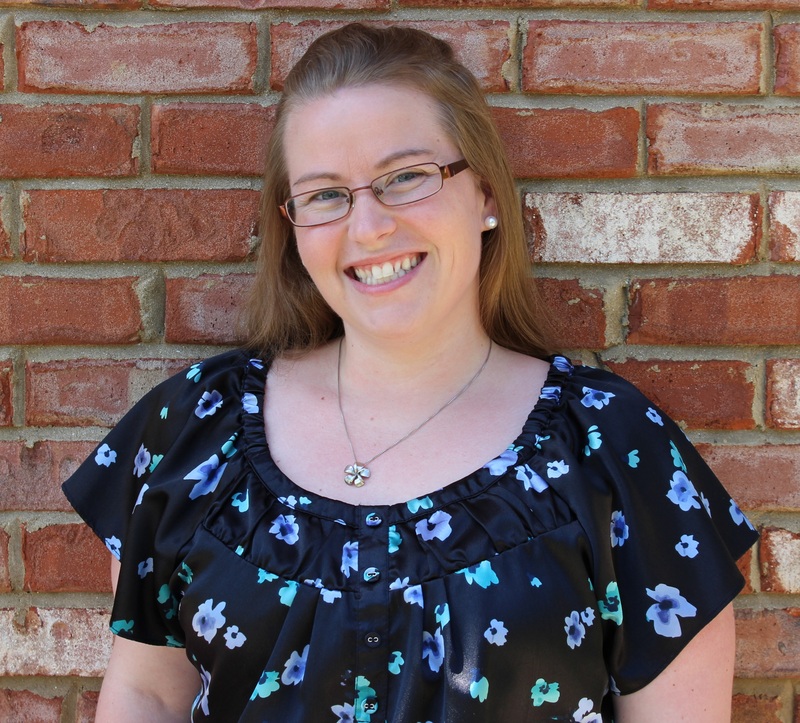 Technique Tuesday – Securing Chicken Wire to Your Card!!!! Happy Tuesday!!! That means I have a fun technique!!! We are securing Chicken Wire to your card….well not real chicken wire! Instead Stampin’ Up has created this fun Chicken Wire Element that is super cute and easy to add to your project! 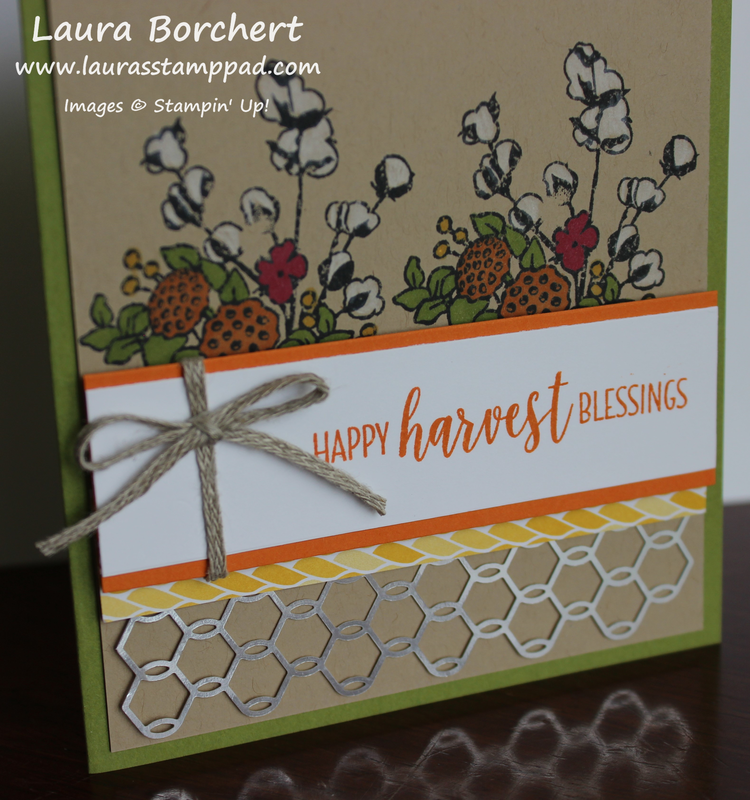 This card is perfect for Fall and Thanksgiving! I’m loving the colors and elements so much from the Country Lane Suite! I started with an Old Olive card base. Next, I took a piece of Crumb Cake (4″ x 5-1/4″) and stamped the cotton floral image from the Country Home Stamp Set in Memento Black Ink. I used the Stamparatus so I had even spacing side to side and the images didn’t overlap. Not having to stress about stamp placement is amazing! 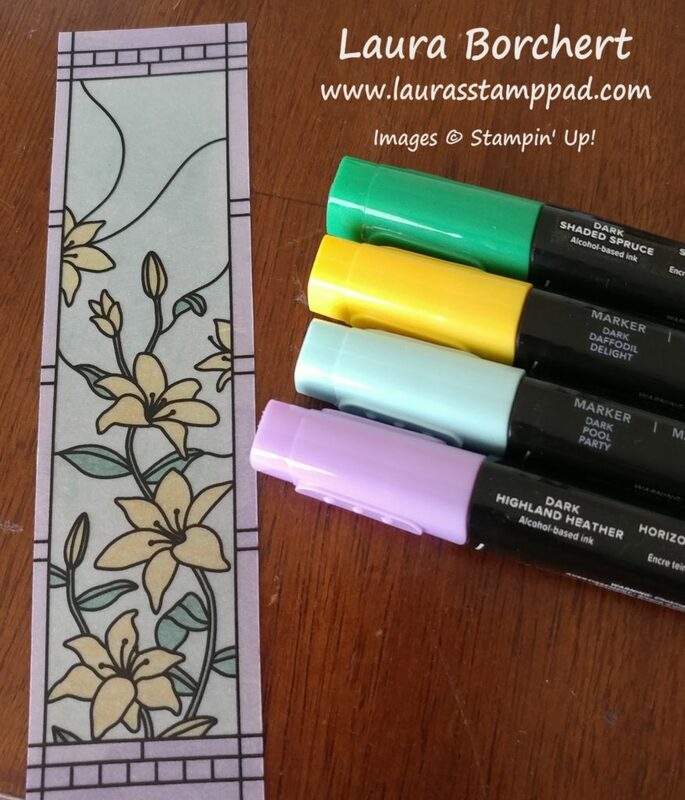 Using the Stampin’ Blends, I colored the flowers. For the white cotton, I used the White Watercolor Pencil. It worked perfectly! Next, I added this piece to the card front. For the greeting, I stamped it in Pumpkin Pie from the Country Home Stamp Set. I made sure to stamp it on the right hand side so I had room for my ribbon and bow on the left. Next, I layered this onto a piece of Pumpkin Pie cardstock. For the bow, I actually added a small piece of Braided Linen Thread to the end, wrapping the ends to the back side and securing with Stampin’ Dimensionals. Then I took another piece to tie a bow and secure it on with a Mini Glue Dot. This faux bow look makes it look like it is wrapped around but yet the bow is not sideways! It’s perfect! Before adding this on, I placed the Chicken Wire Element on the bottom of the Crumb Cake cardstock. I didn’t actually use adhesive on that piece but secured it with the Country Lane Designer Paper. Be sure to place the greeting piece off to the side as a guide for how low the designer paper needs to go so you aren’t covering up the designer paper or all of your stamped flowers. 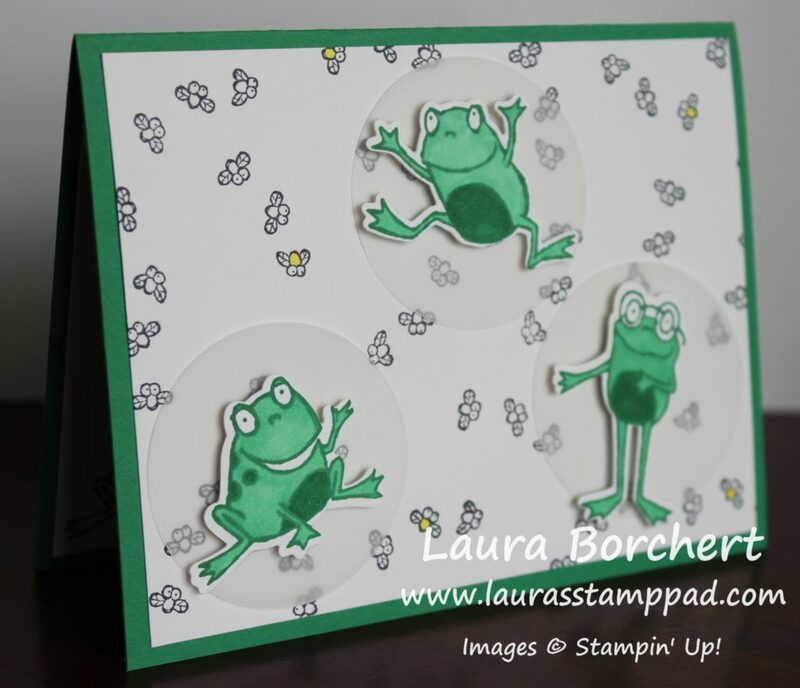 After securing the designer paper, I added the greeting on top with Stampin’ Dimensionals!!! Happy Wednesday!!! 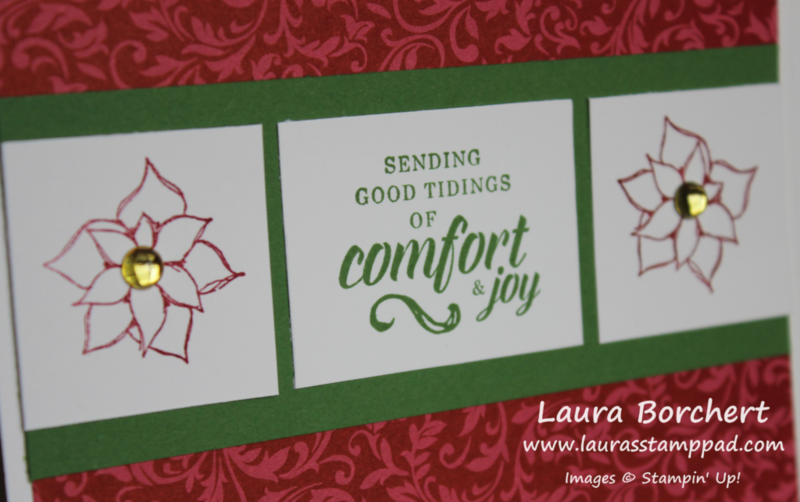 Comfort & Joy….those are 2 things we all need in our lives especially during the Holiday Season. Sometimes I feel like we get all into the hustle and bustle of it and then we don’t enjoy it. This year I wish you all the comfort and joy!!! Get a head start on your cards now and work on them just a little bit each night or each weekend. You will be done in no time and not feel stressed about it all! 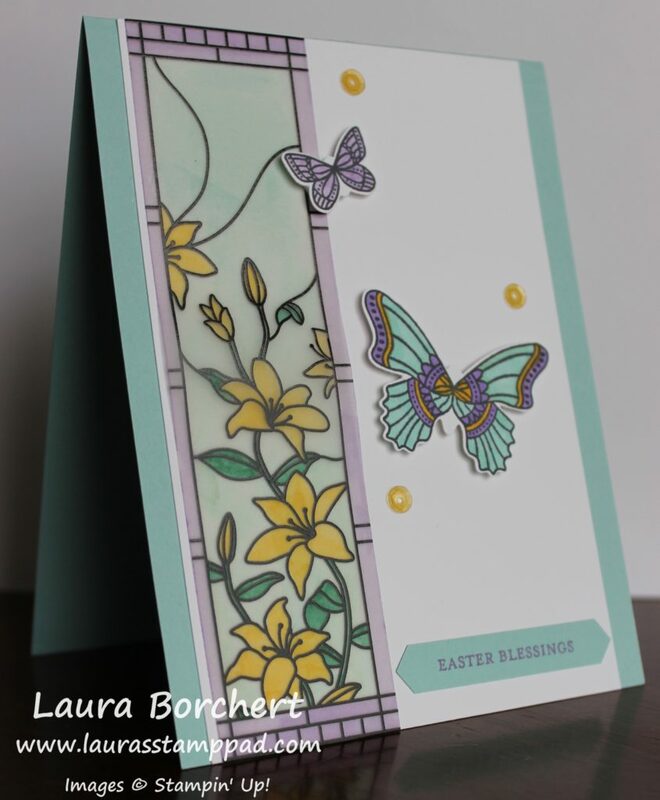 This card is really easy to create and with a few simple steps you can recreate it and have yours done in no time! I’ll list the steps to create this into batches so you can do one step each time you have a moment to create. Create Whisper White card bases measuring 5-1/2″ x 8-1/2″ and fold in half. Cut Dashing Along Designer Series Paper (or paper of your choice) into 4″ x 5-1/4″ rectangles. Add this to the front of the card bases. 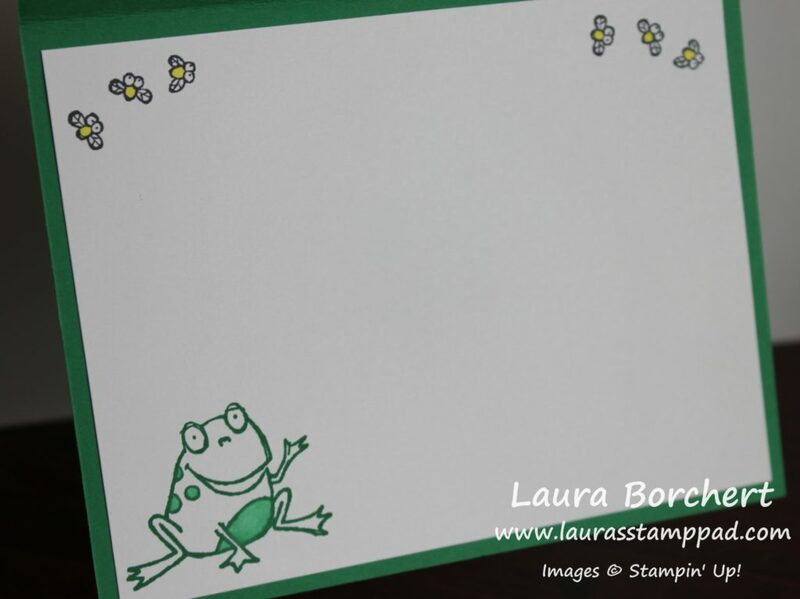 Cut Garden Green cardstock into 2″ x 5-1/4″ rectangles. 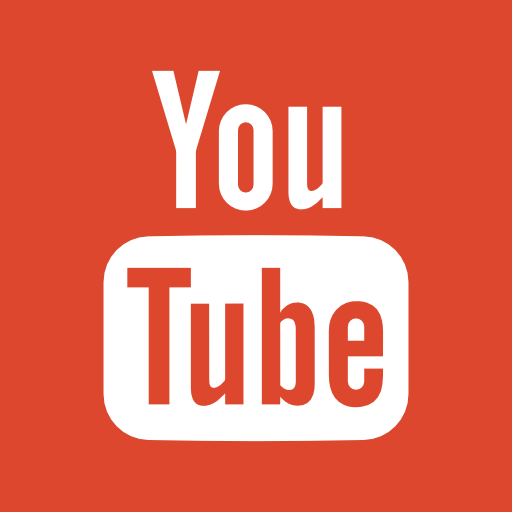 Add this to the front of the card in the center. Cut 3 Whisper White pieces as follows: two 1-1/2″ squares and one 2″ x 1-1/2″ rectangle. On the rectangle, stamp the greeting from the Timeless Tidings Stamp Set in Garden Green Ink. One the squares, stamp the poinsettia flower from the Timeless Tidings Stamp Set in Real Red Ink. Add these to the card front by adding the squares on either side flush with the edge. Then place the greeting in the middle. This works best for spacing. Finish off the card with some bling in the centers. I used the Frost & Clear Epoxy Droplets. 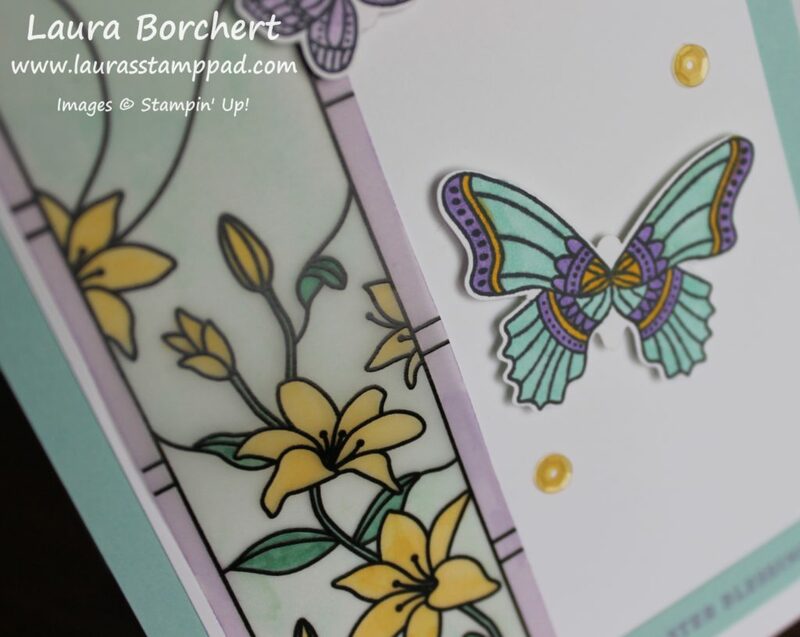 Before placing them on the card front, I added the yellow with a Daffodil Delight Dark Stampin’ Blends Marker! In 8 simple steps, you can have lots of these cards created. I have listed the supplies below so you can get started! The Dashing Along Designer Paper is FREE this month only for orders (or parties) of $250 or more. See if your friends need to order some goodies and combine them together to earn this for FREE or stock on some basics for another project. Spread comfort and joy this season! While I love a vase of flowers, it’s always fun to mix up the container every now and again. This gorgeous pitcher of flowers is just stunning!!! 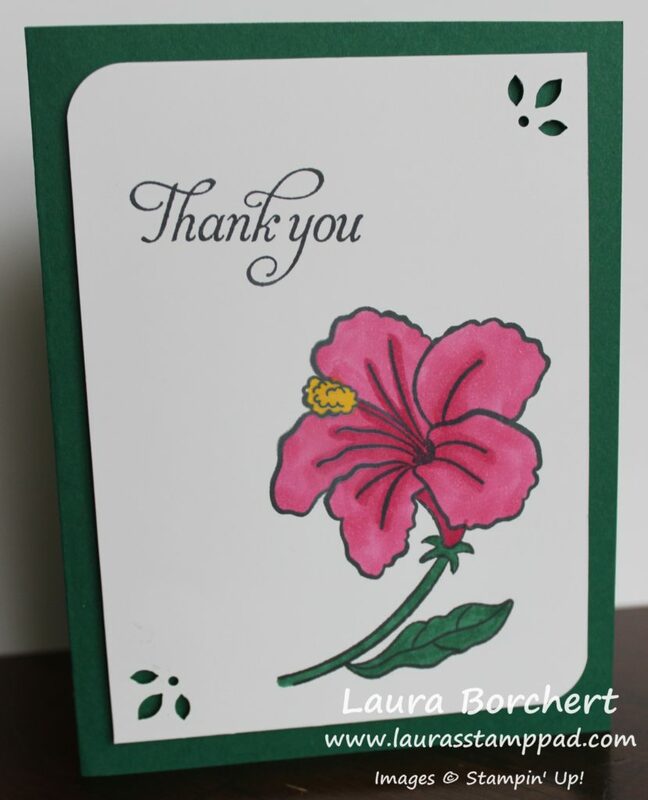 The flowers so all the work for this simple card. While coloring takes a little bit of time, this card is super simple otherwise. You could always stamp a few of these and color a few evenings while watching TV and then assemble them all one of the evenings. I used basic colors for the base so that the flowers could be just about any color. This makes it easy to mix it up! I started with a Crumb Cake card base. Next, I added a layer of the Country Lane Designer Series Paper (2″ x 5-1/2″). For the focal point, I stamped the pitcher and flowers in Memento Black Ink and colors using the Stampin’ Blends! I am soooooo proud of myself for how this turned out. 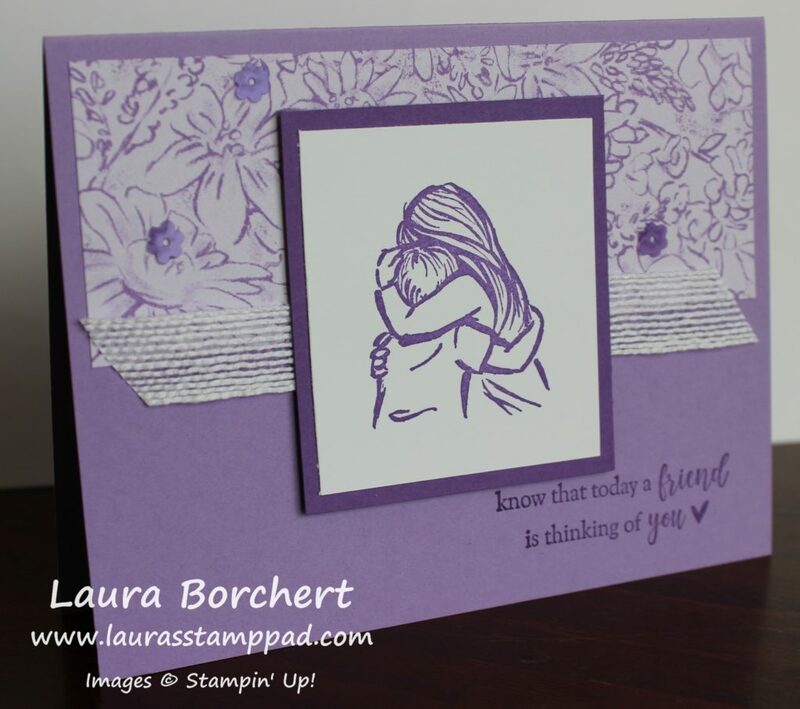 Stampin’ Blends really make you feel like an artist! Trust me, I am not an artist at all. That little swatch for the shadow is just that…..a little swatch…but it looks amazing! I used Light Crumb Cake for the shadow. The other colors I used were Dark Pool Party and Light Bermuda Bay for the pitcher. The cattails were done in Bronze. I used Rich Razzleberry and Old Olive for the greenery and artichoke. Isn’t that what that is??? Let me know in the comments below if it’s not! Daffodil Delight was used for the little beady things. 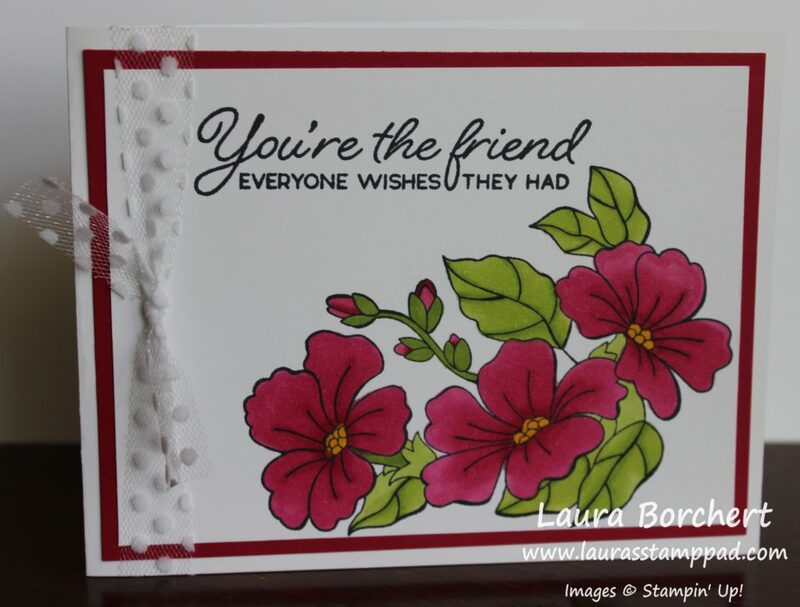 For a little more fun, I used the Detailed Trio Punch to round the corners before adding it to the card front with Stampin’ Dimensionals. The little greeting on the bottom was stamped with the Country Home Stamp Set too! I stamped it onto Bermuda Bay and then punched it out with the Classic Label Punch. After adhering it on the card, I trimmed off the right hand edge. Here are a few of the samples from those in my classes. I just love the different color combinations everyone used! Which one is your favorite? Click the supplies below so you can color this fabulous pitcher with flowers!!! My Birthday Month Has Begun!!! Happy Wednesday! Happy August 1st!!! That means that my Birthday Month has begun and it’s time to celebrate!!! I love celebrating all month long! 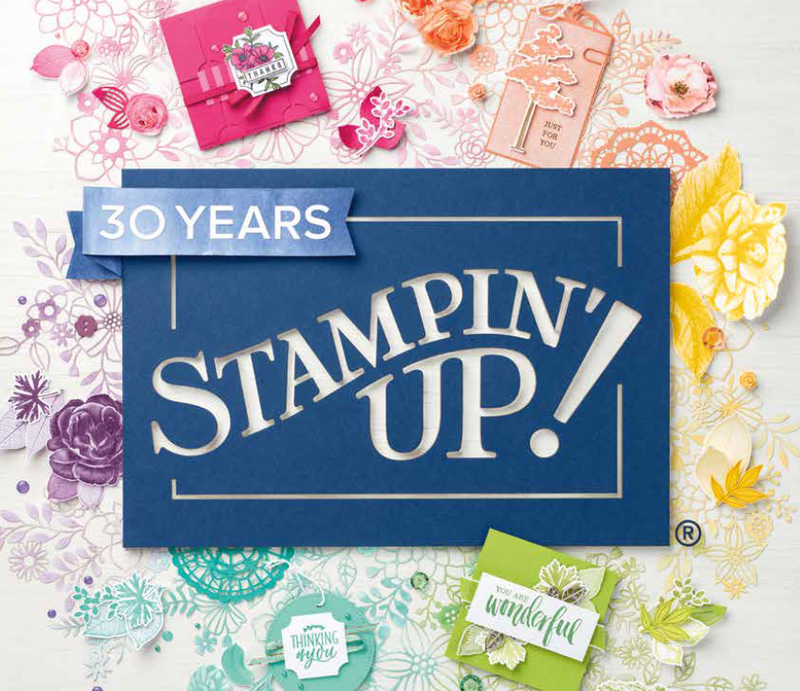 Stampin’ Up must have known because they have released a NEW bundle for this month only!!! This card makes me sooooo happy. I love the greeting but more importantly those amazing flowers. 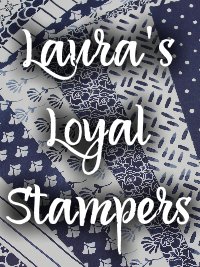 I’m telling you, I’m not an artist or good at coloring but Stampin’ Blends prove me wrong. Coloring with those make you feel like a rockstar!! 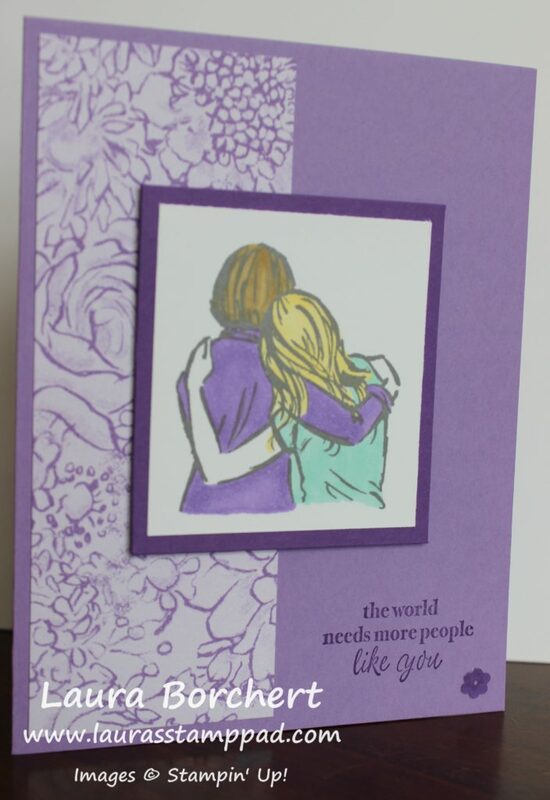 I started this card with a Whisper White card base measuring 4-1/4″ x 11″. I went with this dimension because I wasn’t sure which way I wanted to have my card. 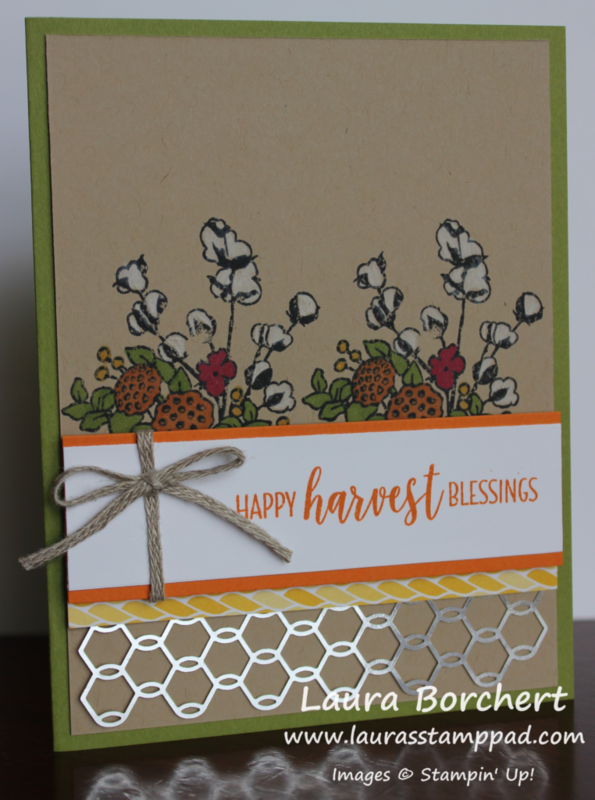 With a smaller greeting from the Blended Seasons Stamp Set, the card could go vertical. With this amazing longer greeting, it needed to go horizontal. Also, you can save on ribbon when you go around the 4-1/4″ side of a card verses the 5-1/2″ side. Next, I layered on a piece of Lovely Lipstick cardstock measuring 4″ x 5-1/4″. Then for the focal point, I cut a piece of Whisper White (3-3/4″ x 5″). 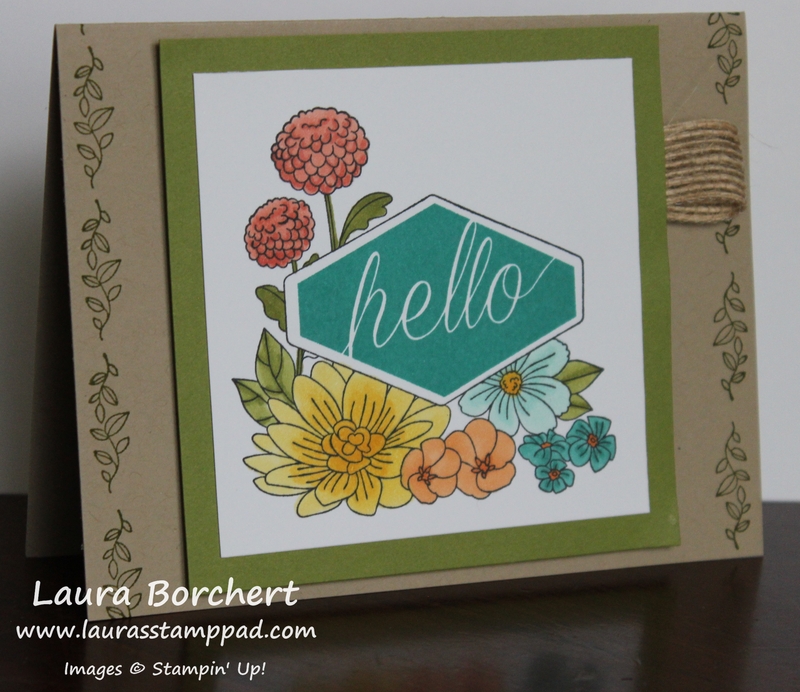 I stamped the flowers and greeting from the NEW Blended Seasons Stamp Set in Memento Black Ink. 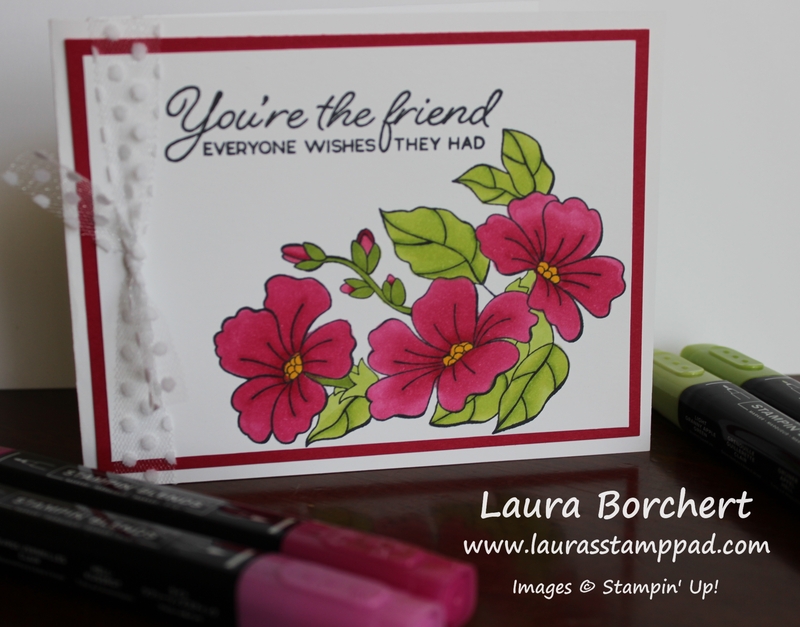 I couldn’t wait to try out the new colors of Stampin’ Blends – Lovely Lipstick and Granny Apple Green. They are amazing and beautiful. I color with the darker marker first in the centers and along the lines of the stamped image. Then I go back in with the lighter marker and color all over in a circular motion. Making sure to go over the dark color as well to really blend the colors together. I used the Daffodil Delight Stampin’ Blends for the centers. After coloring, I added this piece to the card front and tied some Polka Dot Tulle Ribbon along the left side. I really struggled with what color of ribbon to go with – Black, Lovely Lipstick, White, Silver?? Let me know if you think I picked a good one or if you would have went with something different! If you would like to see more on this New Blended Seasons Bundle, check out this Video from yesterday! If you would like to purchase the items for this project, click the photos below. This stamp set is only available this month!!! 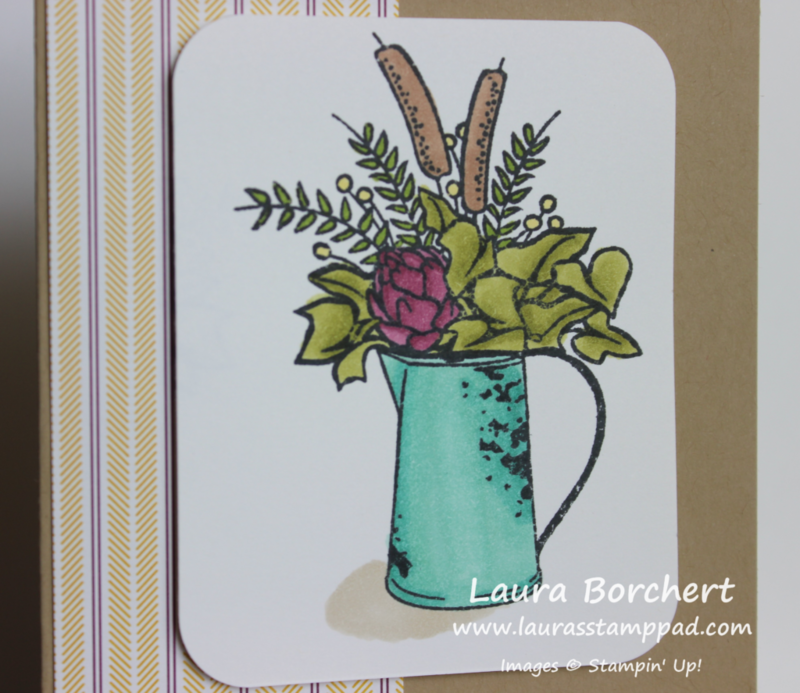 Coloring with the Accented Blooms Stamps!!! 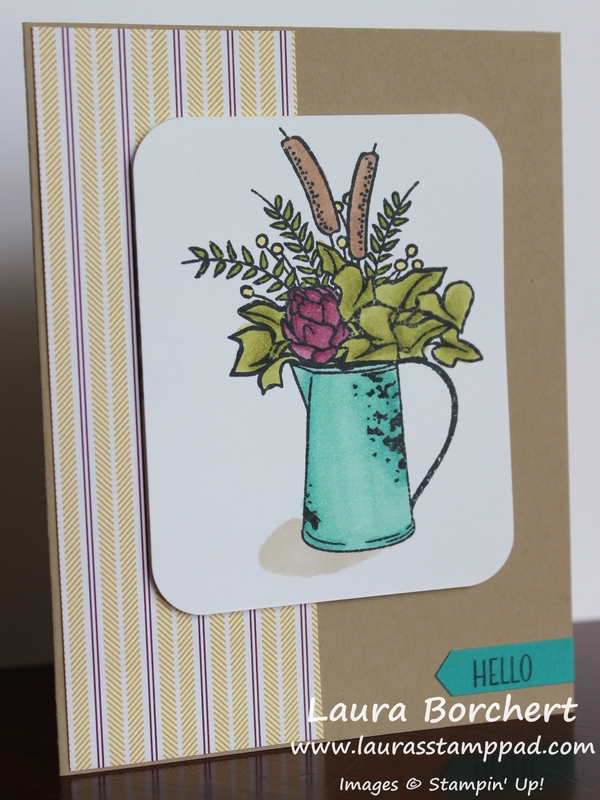 Today, I’m coloring with the Accented Blooms Stamps! This set is so much fun because I love the flowers and how the greeting fits right in. You can also use the greetings alone for another project. This set coordinates with the Tailored Tag Punch! Once the flowers were all colored, I stamped the greeting in the middle. If you are afraid that you might mess that part up, you can always stamp it first. I know I did mine after the fact because I couldn’t decide which color to use! My husband said go with Bermuda Bay. Another great way to get that image perfectly lined up is to use the Stamparatus! 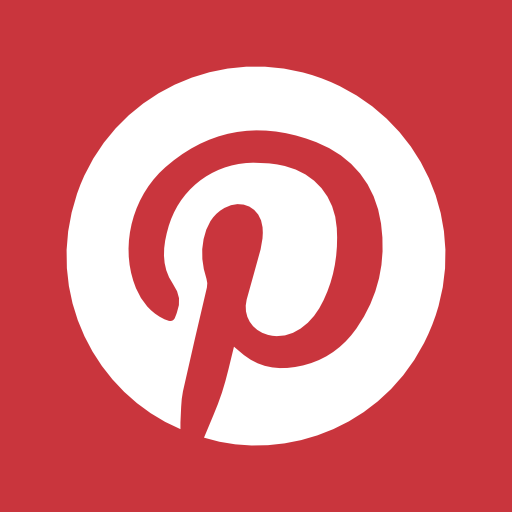 That tool is amazing and works perfectly every time! I added this layer to Old Olive cardstock. Then to attach it to the card front, I used Stampin’ Dimensionals. On the right side, I added a loop of Burlap Ribbon. To attach it, I simply placed the loop down and added Stampin’ Dimensionals over the top. It stayed nice and secure! What colors would you use for the flowers?? Let me know in the comments below! Want to recreate this card? Click the items used in the photos below! 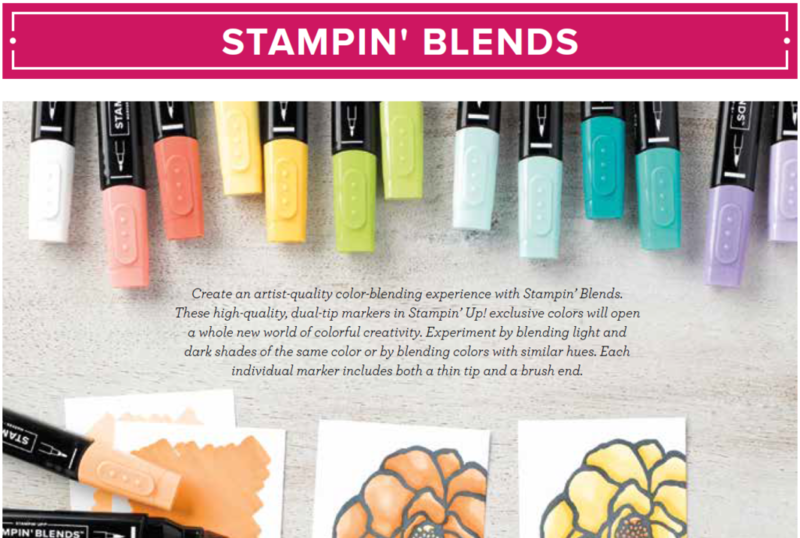 NEW Colors of Stampin’ Blends!!! Happy Monday!!! I am so excited that the NEW Colors of Stampin’ Blends are now available!!! There are tons of colors to pick from now and it’s just heavenly! 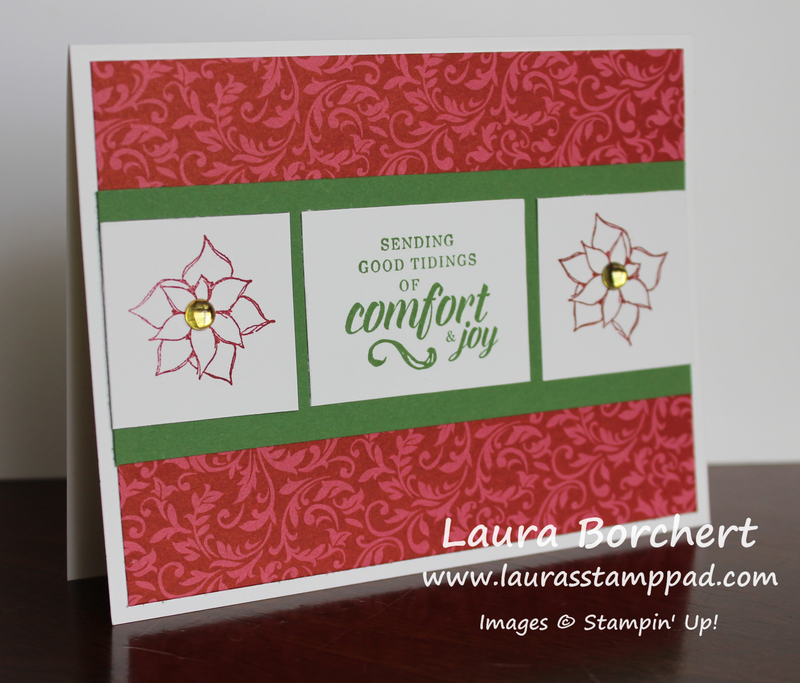 I really love the Stampin’ Blends. They make me feel like an artist which I totally am not. Shading, shadows, and blending make me have a blank look on my face thinking I have no clue. 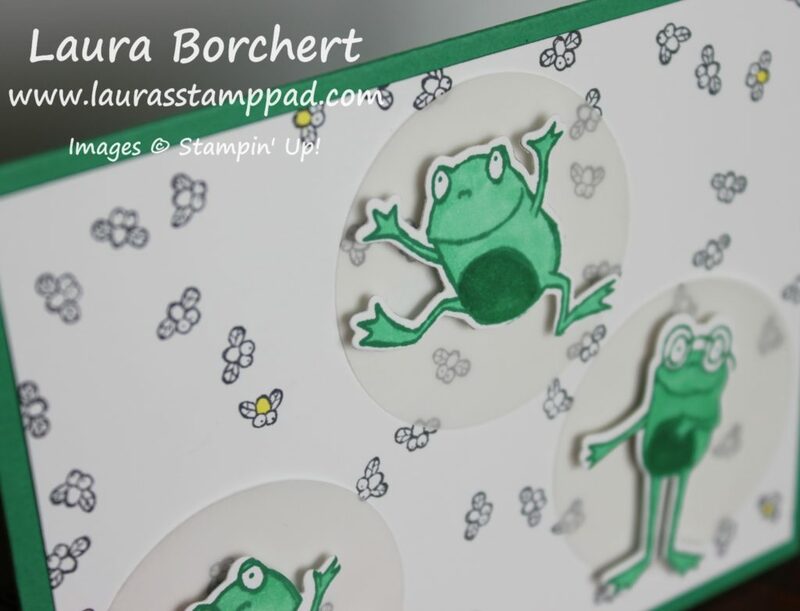 With the Stampin’ Blends and Stampin Up’s amazing stamp designs, it’s so easy. I usually follow the lines of the image with the dark marker and then color in circles all over with the light marker. AMAZING! It’s that simple! Now of course, if you know all about shadows and shading, go for it! You are a rockstar! Either way these markers are perfect for everyone! 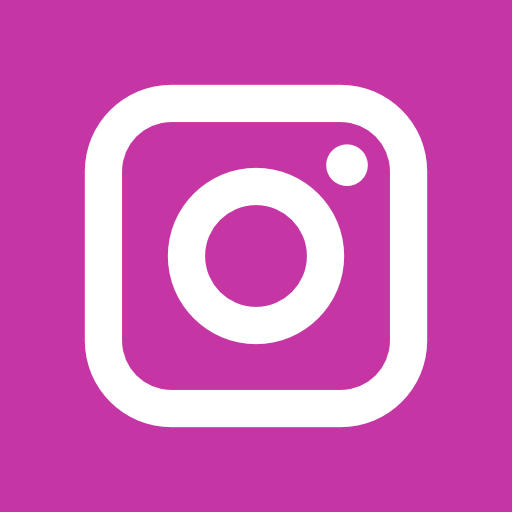 Now with even more colors…..like PINK….you can color and enjoy so much more! I’m most excited about Flirty Flamingo and Lovely Lipstick as well as Highland Heather and Granny Apple Green! You all know I love pink so I’m excited about those but also for a brighter/darker pink since before it was just a super light one. More shades of greens are fun for flower bouquets too! 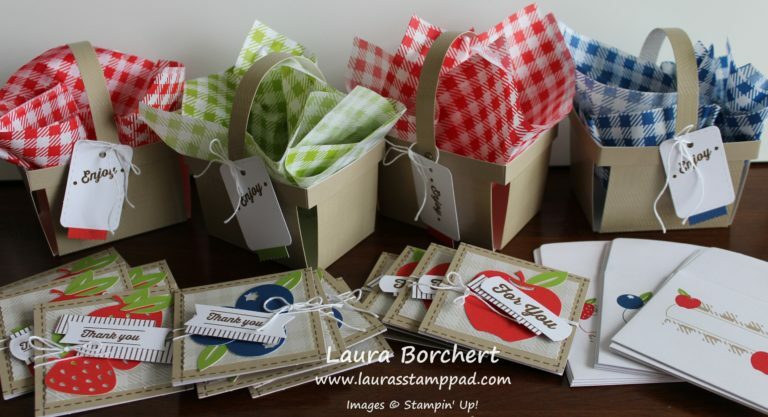 You can purchase the Stampin’ Blends individually (light and dark) or in a Combo Pack. Let me know what color you are most excited about! 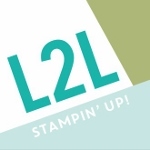 Click here to start shopping Stampin’ Blends!